For Win8 Classic Shell Beats Start8, Hands-Down! 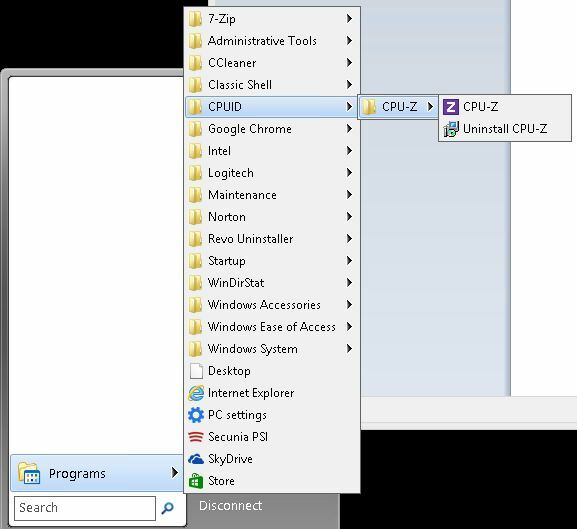 When I click a Start button, I want to see the old familiar Start menu, not the Windows 8 Start screen which, despite its many visual charms, provides no easy and reliable way for me to launch programs (or Windows utilities) whose names don’t pop up readily when using obvious Search items. It’s not just what I can use to navigate through the hierarchy of installed items and programs that makes me recommend this program. 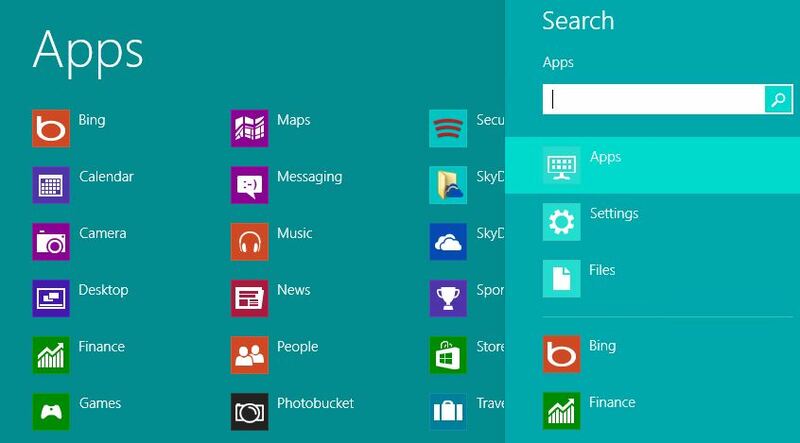 It’s also the return of the Search box, and more-or-less expected access to typical Start menu items from previous Windows versions. I’m neither afraid to access nor ignorant of the ways and wiles of Windows 8 “native navigation.” I’ve read rants from others like Peter Bright of Ars Technica, who assert that Start menu replacements are crutches and will retard learning and getting comfortable with Windows 8, and agree to a certain extent that users shouldn’t simply ignore the new-fangled features of Windows 8 altogether. But when I’m working on the desktop — which I do 90+ percent of the time — I don’t want to keep having to jump into the tiled modern/Metro interface just to launch new programs or move from one program to another. That’s what makes Classic Shell valuable to me, and will help me be more productive with Windows 8. If you try it, you may feel the same way, too.